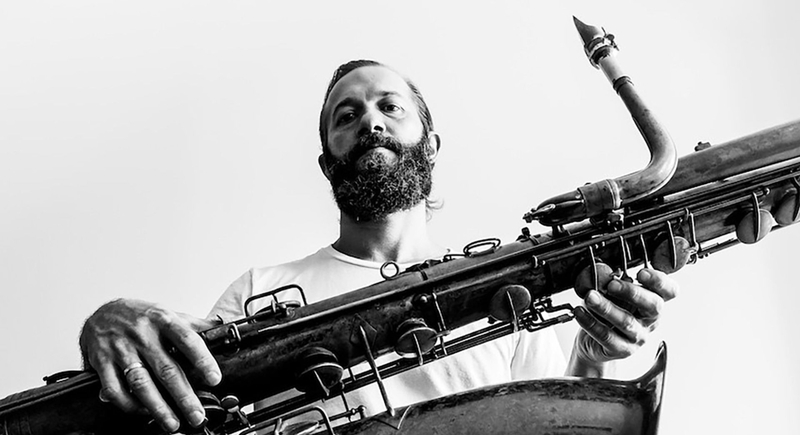 Saxophone powerhouse Colin Stetson released a new instrumental track entitled ‘Charlie’. Premiered via Stereogum, this nerve-wracking, eerie track is composed for the upcoming horror film ‘Hereditary’, starring Toni Collette and Ann Dowd. Listen below. Colin Stetson will perform at Le Guess Who 2018 together with a.o. Oliver Coates, Sons of Kemet XL, Kadri Gopalnath, Jozef van Wissem, Cüneyt Sepetçi, Rizan Said, and many more.